Now available in APP Store and on Google Play. 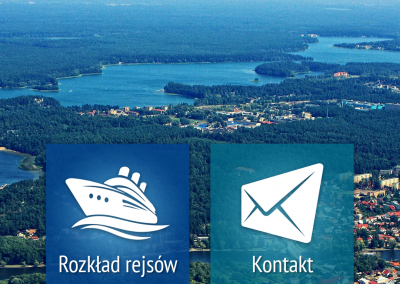 We encourage you to download our Augustów Boat Transportation Company tourist application, which you can use during your cruise. 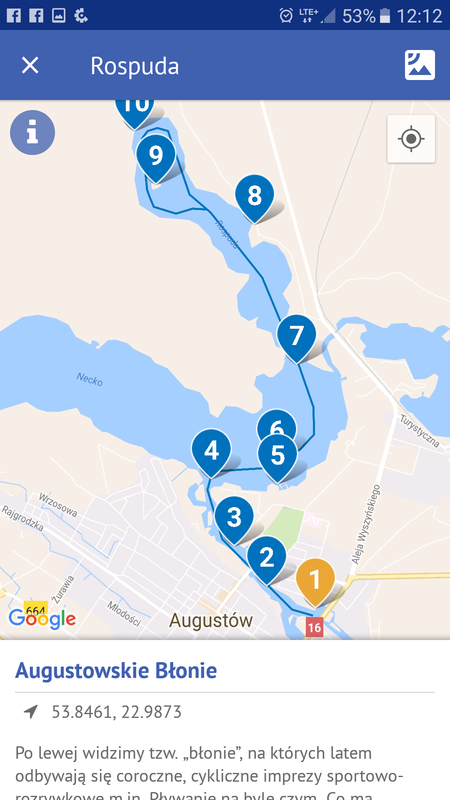 This tour guide will surely enrich your tour of the historic Augustów Canal. 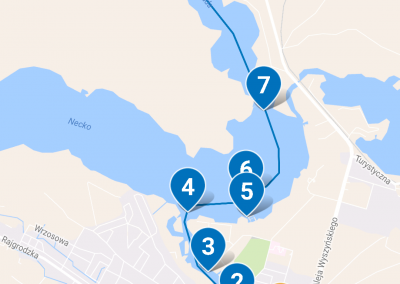 The application contains a quest module – containing field games on the most popular routes (the Rospuda Valley, and the Studzieniczna cruise). This form of entertainment, during the cruise, makes the historical and educational information related to the places that we pass along the way easy to remember. This attractive form of learning information and competitive quests will make the cruise fun for the whole family. The application is supplemented by the latest weather forecast, a cruise schedule and current ticket prices.